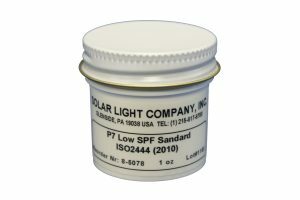 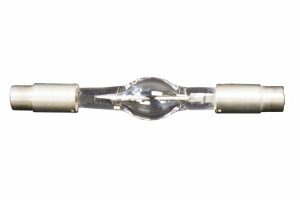 Solar Light’s Disposable Hypoallergenic are designed specifically for use with our Model 601 Multiport® SPF Testing Solar Simulator, allowing accurate, safe placement of the unit’s 6 separate liquid light guides onto the subject’s skin. The pads ensure that the guides can be placed in precisely the same spot, regardless of whether the subject moves. 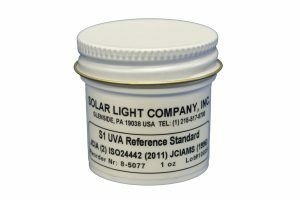 Solar Light’s Disposable Hypoallergenic Pads are designed specifically for use with our Model 601 Multiport® SPF Testing Solar Simulator, allowing accurate, safe placement of the unit’s 6 separate liquid light guides onto the subject’s skin. 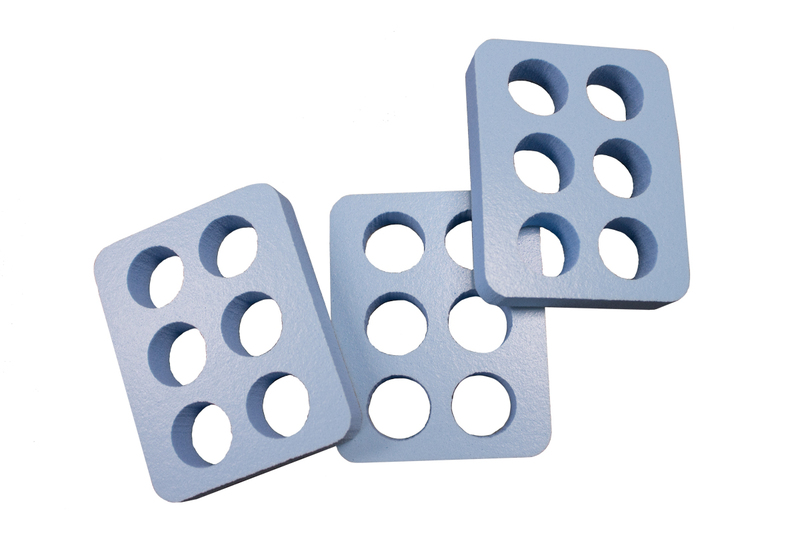 The pads ensure that the guides can be placed in precisely the same spot, regardless of whether the subject moves.